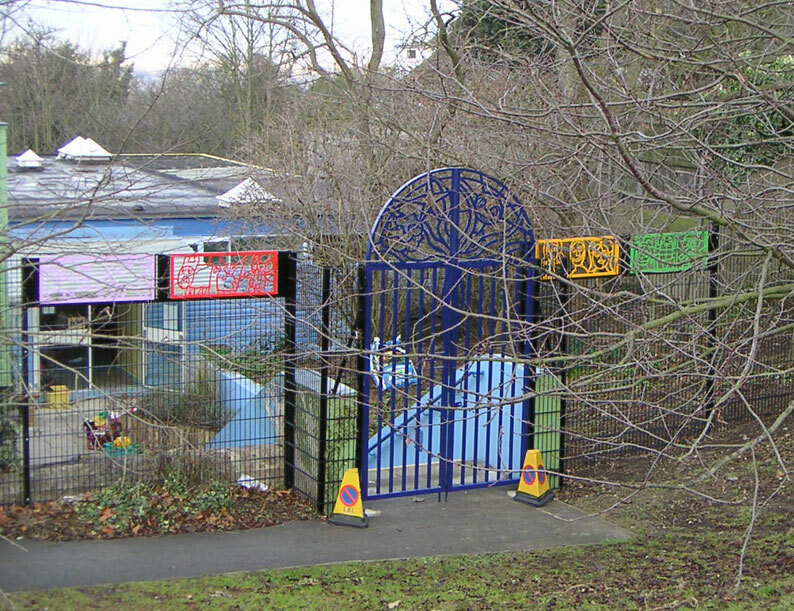 A series of workshops were held with the whole staff of the school, out of which came some ideas for improving the outdoors spaces at the school. Then workshops with the children led to a series of proposals which were carried out over a period of 18 months. 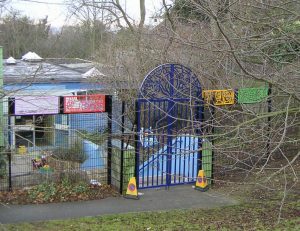 The project included a tree house, a completely new play area, an amphitheatre in the sloping hillside, and a new main entrance gate based on the children’s designs.